And most chargers, especially the notorious Apple chargers, start fraying and break after a few months of normal use. 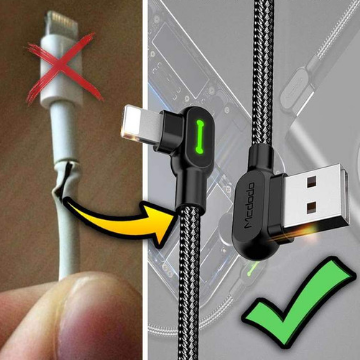 This Lightning Bolt Charging Cable was specifically designed to put an end to these annoying problems! We've tried pulling it apart, cutting it with scissors and knives, even setting it on fire and its totally fine. Plus, it charges your phone 40% faster than the charger you currently have. Who doesn't want that? 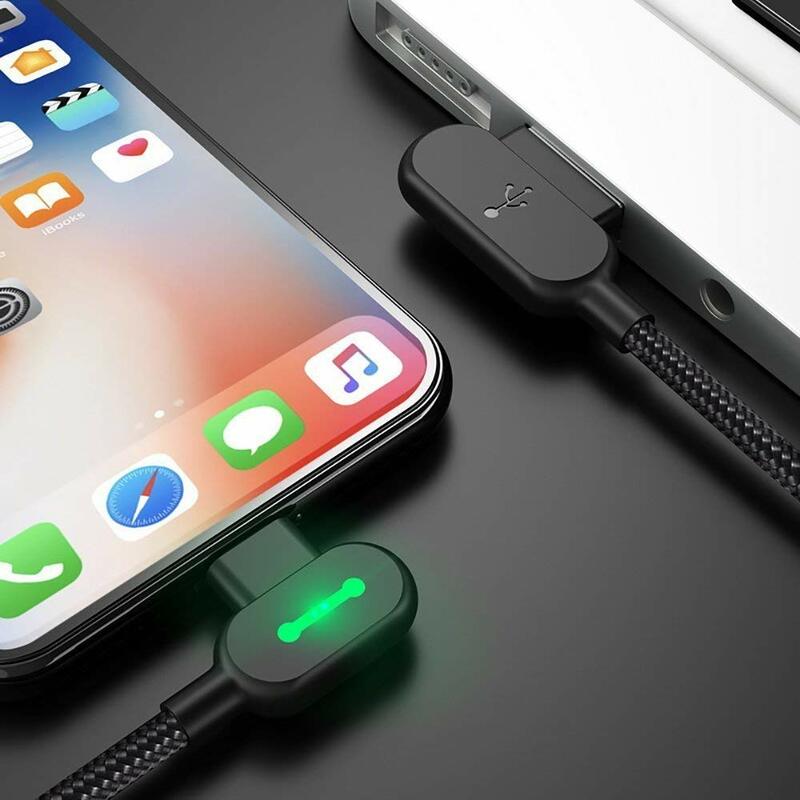 And if you love gaming or watching shows or movies on your phone you're going to love the 90 degree plug which makes your phone comfortable to hold or rest in your lap! Grab yours today and get 50% OFF while supplies last! Our double braided nylon cable prevents wear, breakage & fraying. The 2.4A current charges your phone faster than normal chargers without damaging your battery. The 90° plug keeps your charger from sticking out and makes your phone more comfortable to hold. It's perfect for those who love gaming or watching shows and movies on their phone. 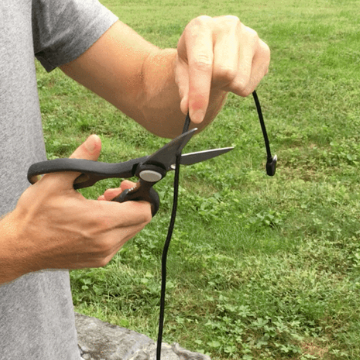 The 4ft (1.2m) cord length simply makes life easier. You'll have no problems connecting to your closest outlet. 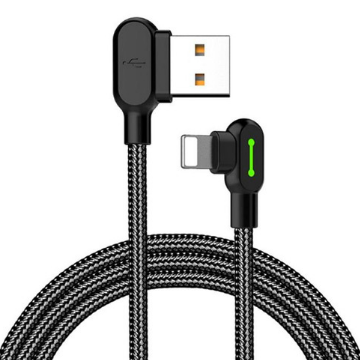 Choose from our iPhone, Type C or Micro USB cables to match any device.